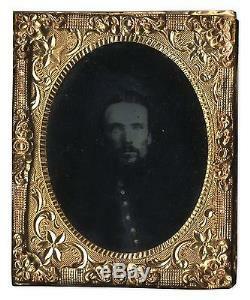 Ambrotype Civil War Photo of Uniformed Union Soldier -- Powerful, Melancholy Image -- Measures 2" x 2.5" -- Gilt on Buttons. The item "Ambrotype Civil War Photo Uniform Union Soldier Photo Photograph Portrait 1860's" is in sale since Sunday, June 17, 2012. 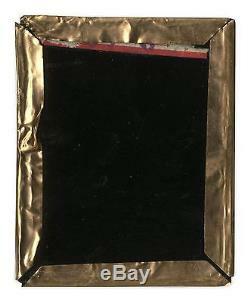 This item is in the category "Collectibles\Photographic Images\Vintage & Antique (Pre-1940)\Ambrotypes". The seller is "n8sautographs" and is located in Los Angeles, California.